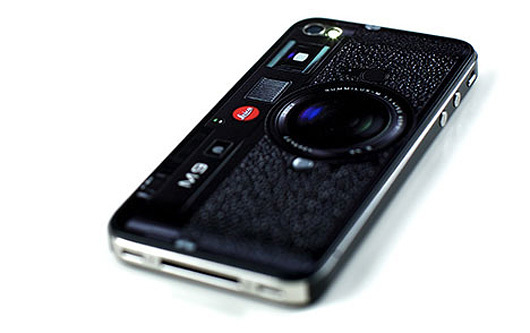 Leica iPhone | Shelby White - The blog of artist, visual designer and entrepreneur Shelby White. 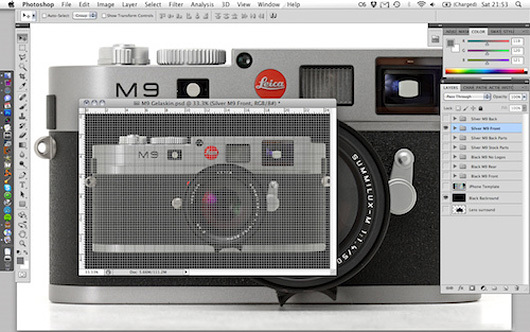 San-Francisco-based photographer Joey Celis produced a custom sticker for his iPhone, skinning it to look like a Leica M9. He didn’t have intention of getting these made but I could see this as a pretty hot item for hipsters. 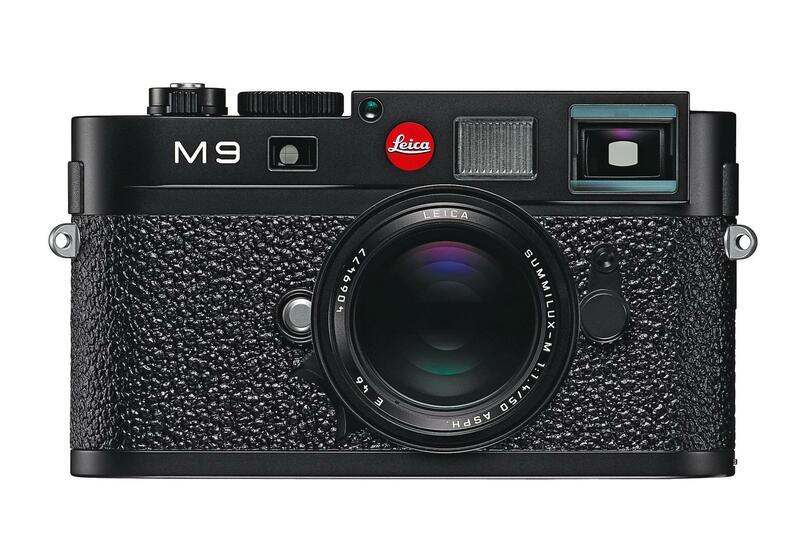 If you’re interested in making one of these I’ve uploaded large Leica M9 images for the front and back. GelaSkins will print them for you—goodluck. 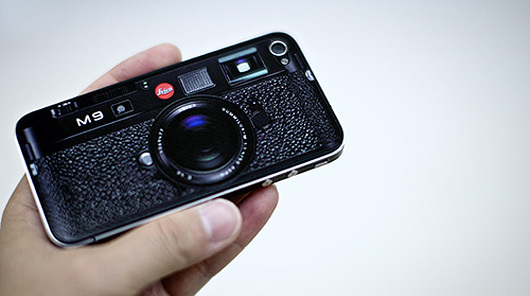 I’m not sure I would ever do this ti my iPhone but this is probably one of the best iPhone skins I have seen. 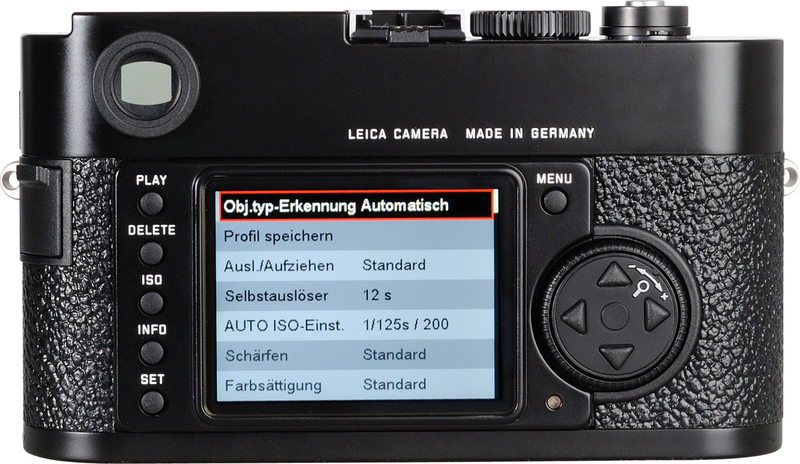 GetUncommon.com will print your designs on a hard case. Awesome, thanks for the pics!